Norwalk Now - FAIRFIELD COUNTY "IT!" featuring the vibrant retail, dining, entertainment, and recreational lifestyle of a thriving coastal community. 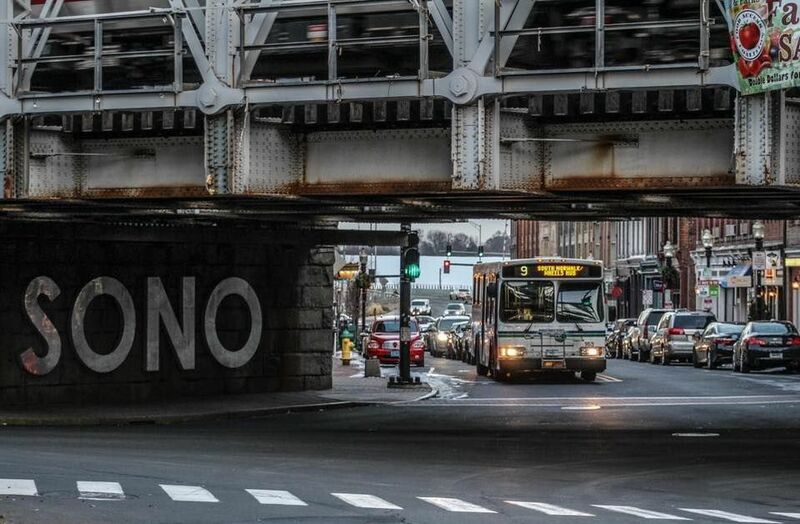 Whether you're a food enthusiast, an art lover, a music junkie, a tourist, a shopaholic, an outdoorsmen or a social butterfly, Norwalk, CT has you covered! 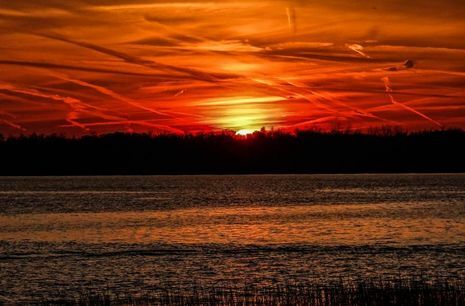 Norwalk Now is connecting you to local restaurants, shops, activities and services that fit your lifestyle. and how these snapshots are incorporated into our lives. 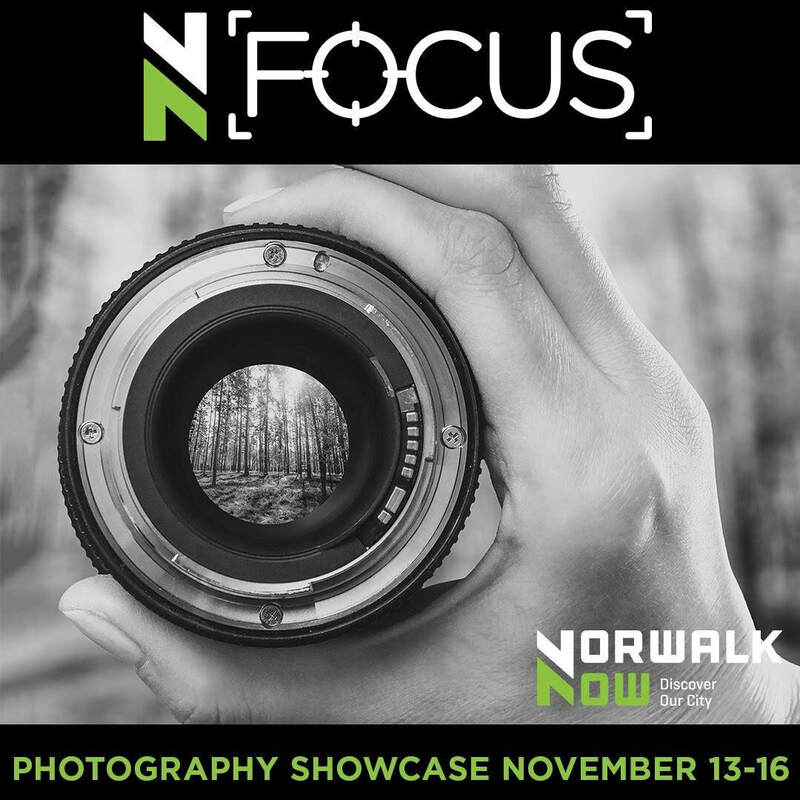 Norwalk Now is thrilled to feature the talented story tellers who fuel our imagination, pique our curiosity, spark conversation, and capture a moment. 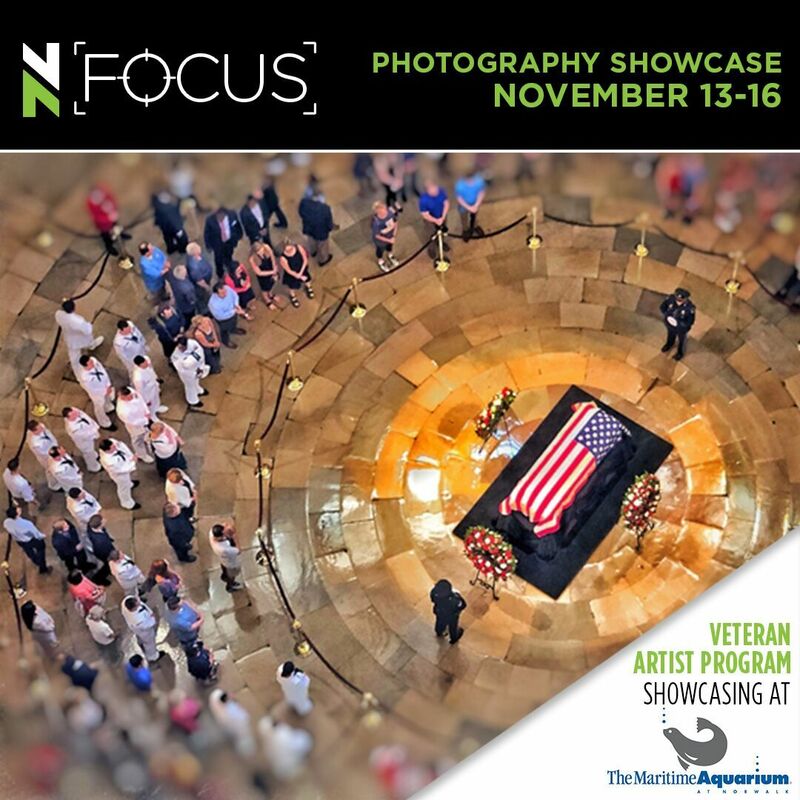 businesses will be housing the works of gifted photographers whose work encompasses various genres and styles. This 4-day visual showcase will include a variety of events, interactive activities, and opportunities to meet the artists behind the lens. headshots taken at a mini professional photo shoot with local photographer John Shyloski at The Spread. 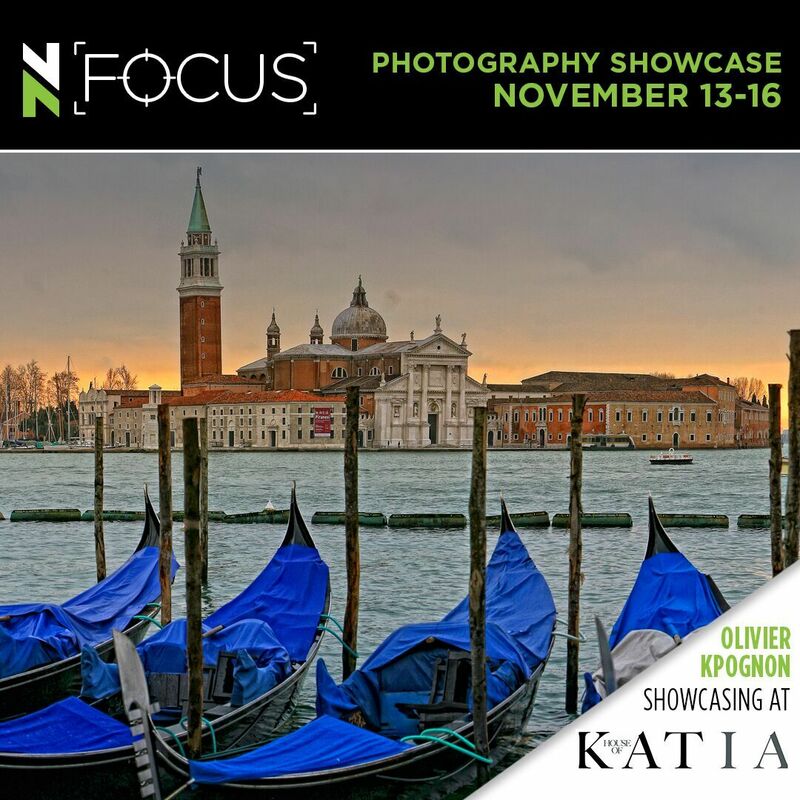 and get up close and personal with the photographers at several receptions throughout the week including wine and cheese with documentarian Olivier "O" Kpognon at the House of Katia. Everyone gets in on the fun on Thursday, November 15 with the Norwalk Now Photo Booth. Between 5:30-8:30 PM look for the Norwalk Now tent on Washington Street and have your pictures/Boomerang videos taken in the booth and post to social media. Enter to win a $200 Norwalk Now Gift Card Package by posting your pics with #NORWALKFOCUS. 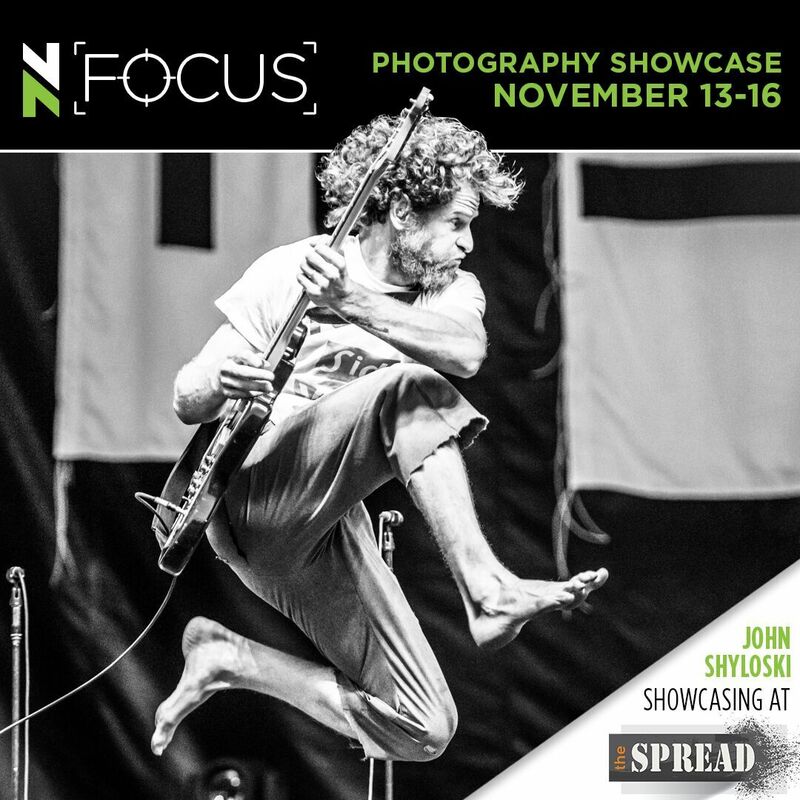 or maybe looking for a professional shot to make you stand out on that dating website, visit The Spread on Tuesday, November 13th for a mini professional photo shoot with John Shyloski Photography! BONUS: Salon Être is getting in on this collaboration, offering discounted prices on hair and makeup! so you can look your very best. To book, simply call 203-939-9374 and mention Norwalk Now. for the launch of native Norwalk Michelle Salimeri's new photography company, MICHE LOVE! 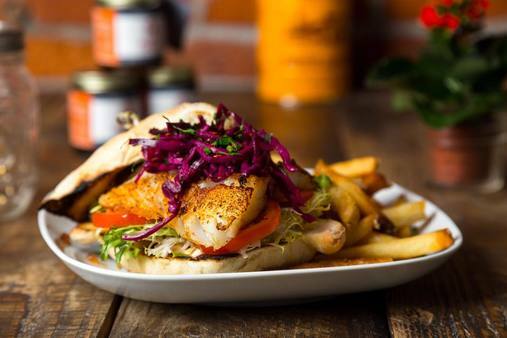 ​EXPERIENCE International Lifestyle & Culture Through Image! a creative company for small to large businesses. This special evening event will showcase visual works from O & Co. Media! "Eat with Your Eyes: Food Tutorial" with IntoxiKate Kate Schlientz! 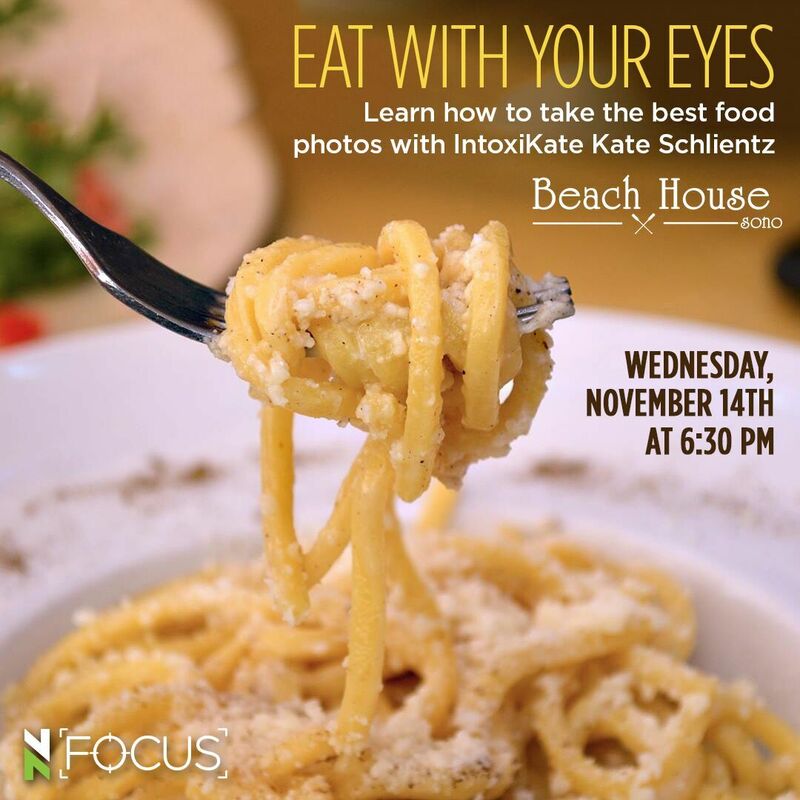 to learn how to take the best food photos with some seriously "model" dishes at Beach House SoNo! Sit down to dinner and learn how to use the right lighting, angles, and settings on our phones. 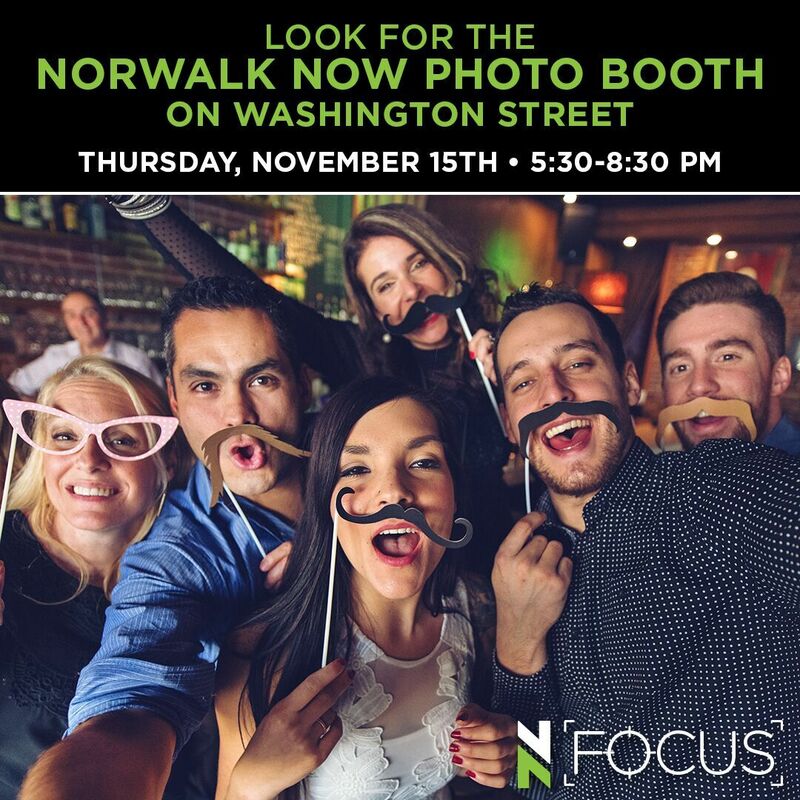 ​Grab your friends and track down the Norwalk Now Photo Booth on Washington Street! Studio Z Photo Booths will provide one stationary Boomerang GIF that will be emailed directly to guest for you to share via Facebook, Twitter, or Instagram. ​Join us upstairs in the Juke Joint for a special photography reception! 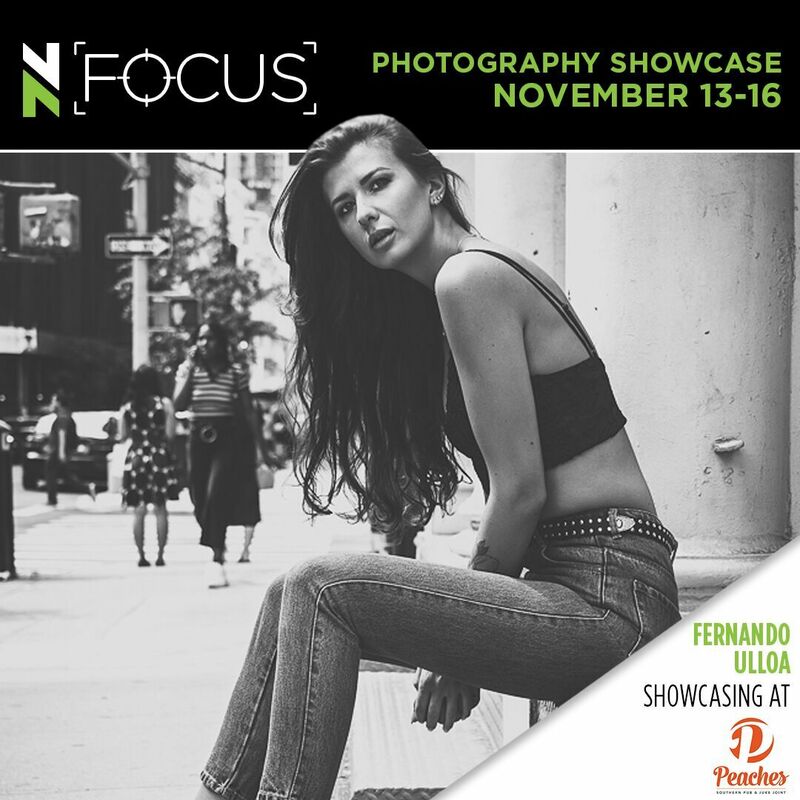 Fernando Ulloa's photography will be on showcase from November 13th-16th at Peaches, but join them on Thursday, November 15th for a reception where you can enter to win a gift certificate for a few of his photo classes! Fernando Ulloa, Jr.’s interest in photography started at the age of 15 when he found an old photo of his father hiking through a trail on the then inactive volcano Popocatépetl just outside of Mexico City. Photography has been Fernando’s lifelong interest, but he became more serious in photography in 2009 after an online travel guide published one of his photos of the San Francisco skyline. Currently, Fernando is concentrating on fashion photography. 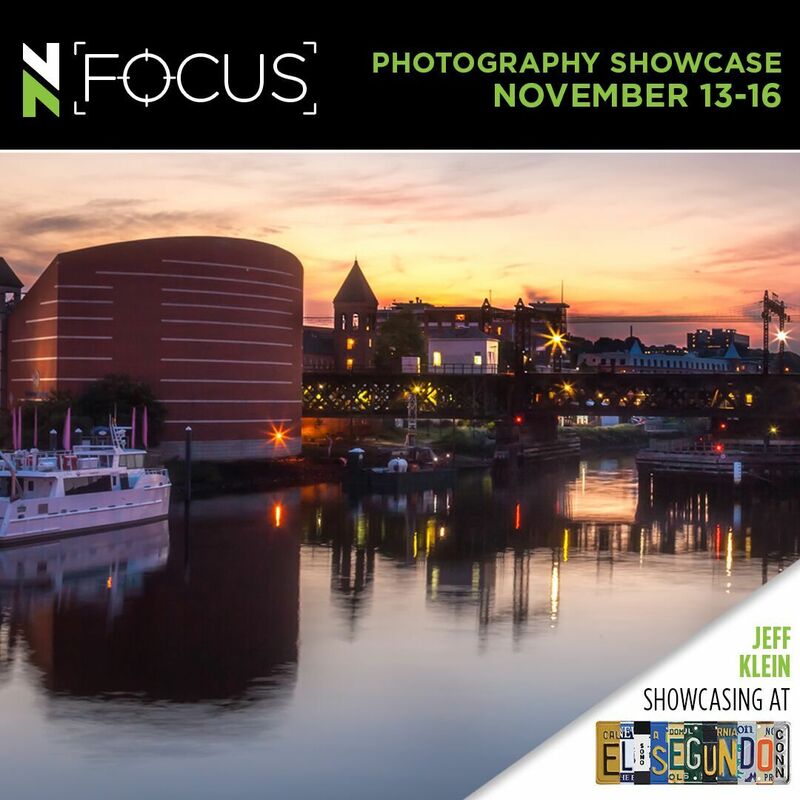 "Meet & Greet w/Photographer Jeff Klein"
​Get to know the photographer who captured the El Segundo business partners paying homage to the classic Beatles' Abbey Road album cover! Thursday, November 15th from 5-7 PM! 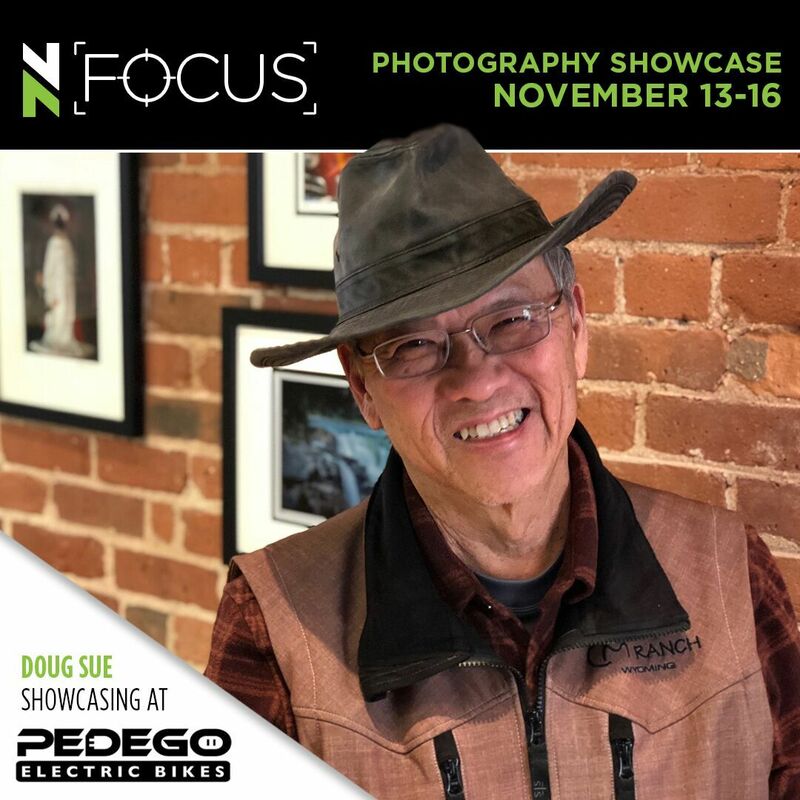 To capture the fun (and love for music) of this portrait, the team at El Segundo is hosting a social media contest during FOCUS! 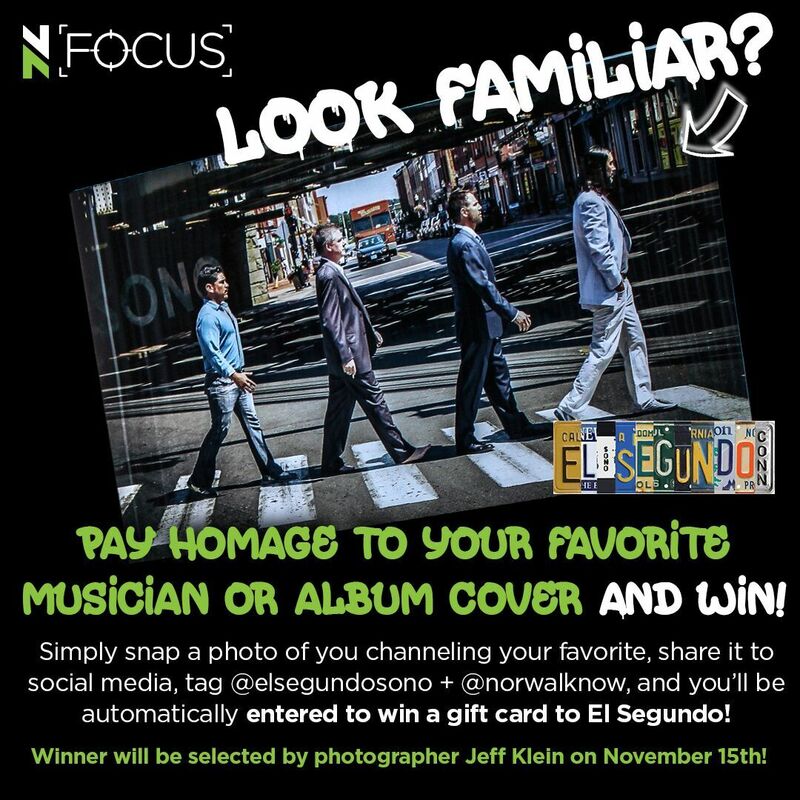 Take a photo of you channeling your favorite singer, song, or album, tag Norwalk Now and El Segundo, and you'll be automatically entered. ​nice gift card to El Segundo! raised in Watts, Los Angeles. Now in retirement, he travels with his wife, Linda, around the world, and his images oftentimes reflects his continuing interests in the psychology of people and animals in their environments, and the stories they have to tell. 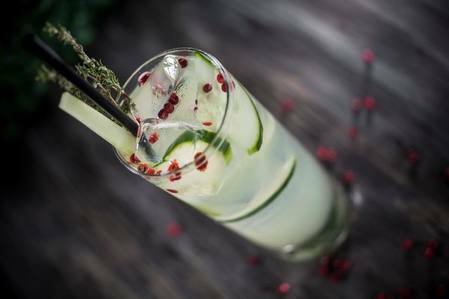 ​Fri 11/16 from 6P - 8P! 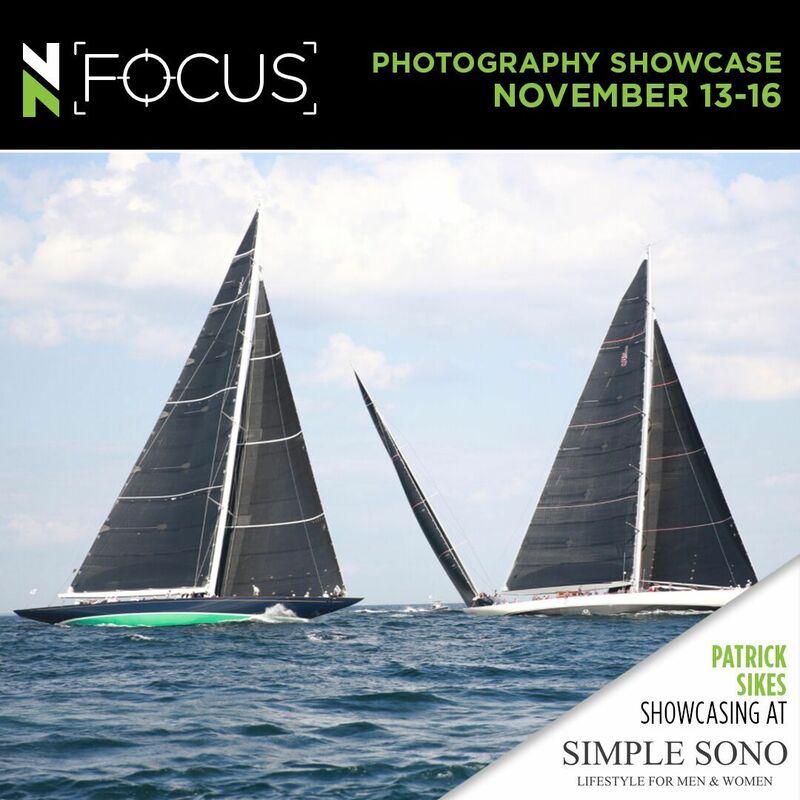 Patrick Sikes grew up in Norwalk, CT and has been taking photographs for as long as he can remember. He honed his skills and improved his equipment to get to the point where he is ready to share. He enjoys being in a place and capturing its beauty to reflect on later. is offering free admission to veterans and current active-duty military throughout the month of November!